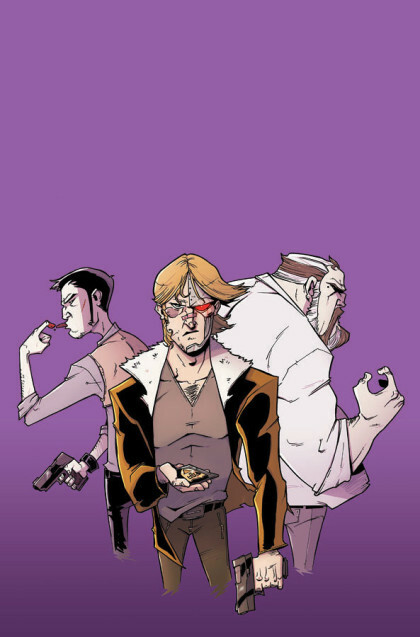 HEATHER’S PICK :: CHEW VOL. 7 TP: This is one of the few books that I trade-wait and that’s mostly because I was so late to the Chew party that it was already three or four volumes in. I am so very excited to read a new volume this week! In fact, I may have to re-read volumes 1-6 in preparation. This volume brings egg worshipers (among other delights)! And I am really hoping for an appearance by my number one comic love, Agent Poyo!